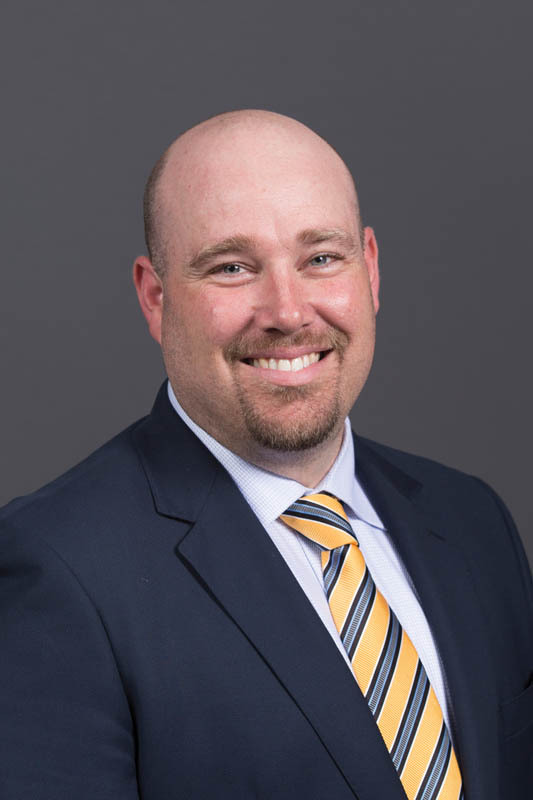 Braden Lusk, MinE’00, PhD MinE’06, chair and professor of mining and nuclear engineering, was invited to serve on the National Academies of Sciences, Engineering, and Medicine committee to study occupational exposure to coal mine dust in underground mines. The committee was formed when Congress called on the National Institute for Occupational Safety and Health to conduct a study with assistance from the Mine Safety and Health Administration. Their report is expected to be completed in January 2018. Lusk, who studied the effects of coal dust during his time at the University of Kentucky, says the committee will also try to identify research gaps, find ways to fund research, and come up with best-practice methods for managing respirable dust in underground coal mining. And they’ll try to do so in economically efficient ways. The 10-member committee includes R. Larry Grayson, former chair of mining engineering at Missouri S&T.